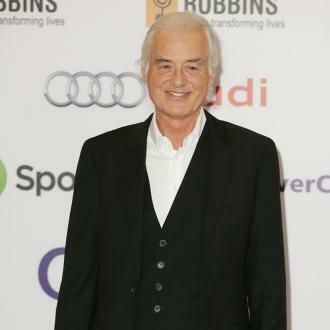 Guitar great Jimmy Page has been honoured with the United Nations' first ever Pathways To Peace Award. 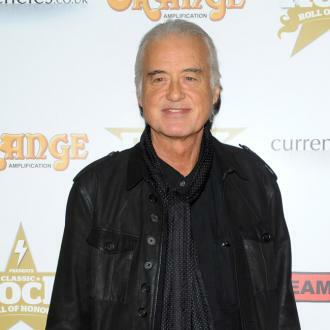 The former Led Zeppelin star learned of his latest accolade just minutes after confirming reports he'd be among the headliners at the upcoming Show of Peace concert in Beijing, China (Apr10). 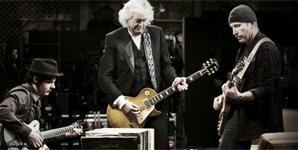 A stunned Page says, "Although this award has my name on it, this is a tribute to the power of music and its positive effect. "Music has been the most powerful language to reach the hearts of people around the world. 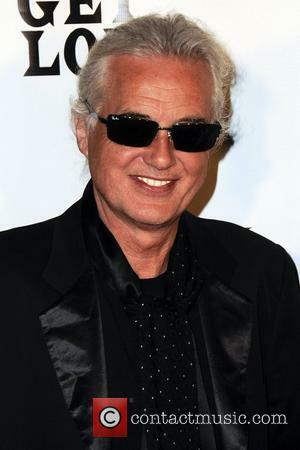 During my career, I've experienced the connection and harmony that music can bring."